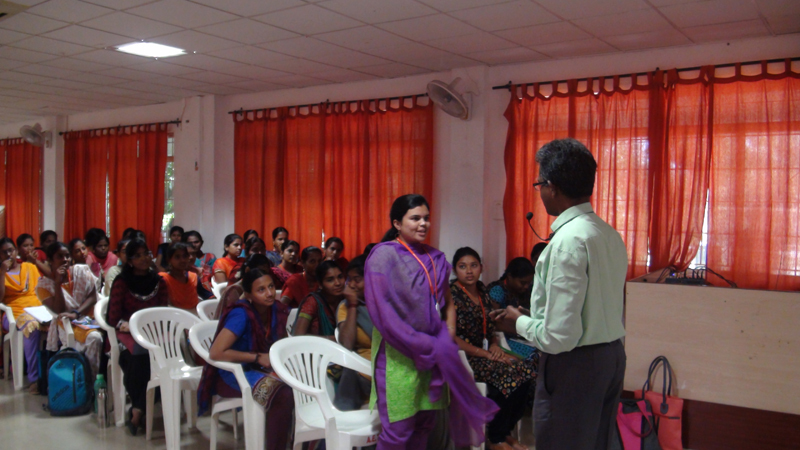 Skill shop on Career Development By Mr.R.Rangarajan,CEO, Global centre for competitive Development, Chennai on 30.01.2019. 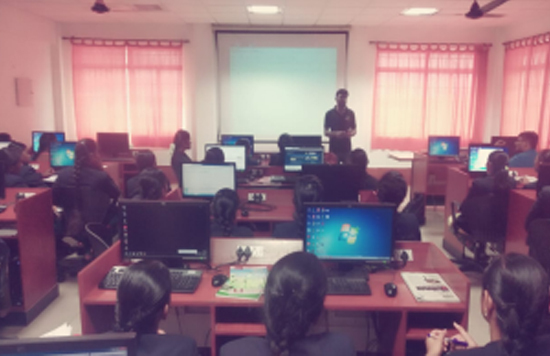 Mr.Gopinath, Web Developer, ProPlus Logics, Coimbatore conducted a guest lecture “DJANGO with Python” for II MCA Students on 28th January, 2019. 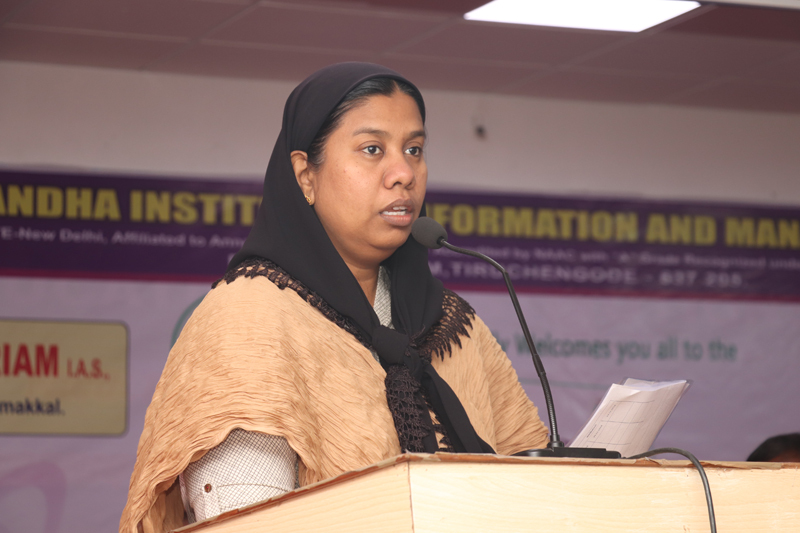 Guest Lecture by Mrs.Ambika Suresh, Sathyam Marketing, Erode in Association with CII, Face to Face- Institution-Interaction on 25.01.2019. 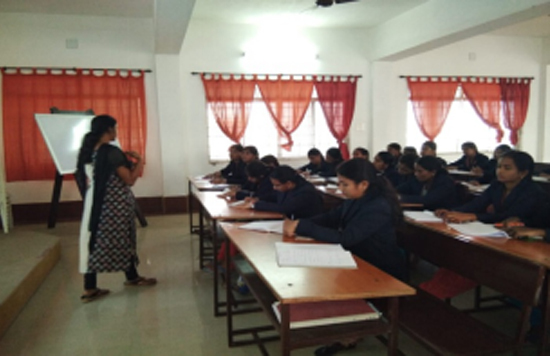 Ms. Gayathri, Senior Corporate Trainer, Xplore ITCorp, Coimbatore conducted a guest lecture on “Spring Framework with REST Services” for II MCA Students on 21st January, 2019. 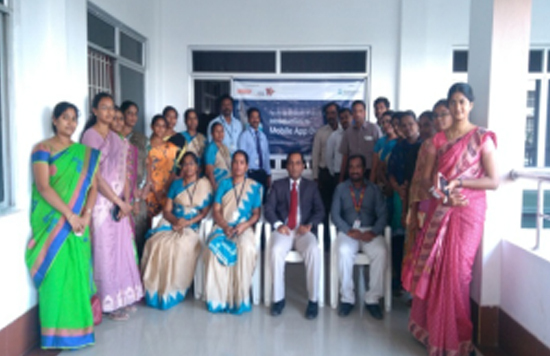 Workshop on “Capacity Building” organized by IQAC of VIIMS for Non-Teaching Staff on 29.12.2018. 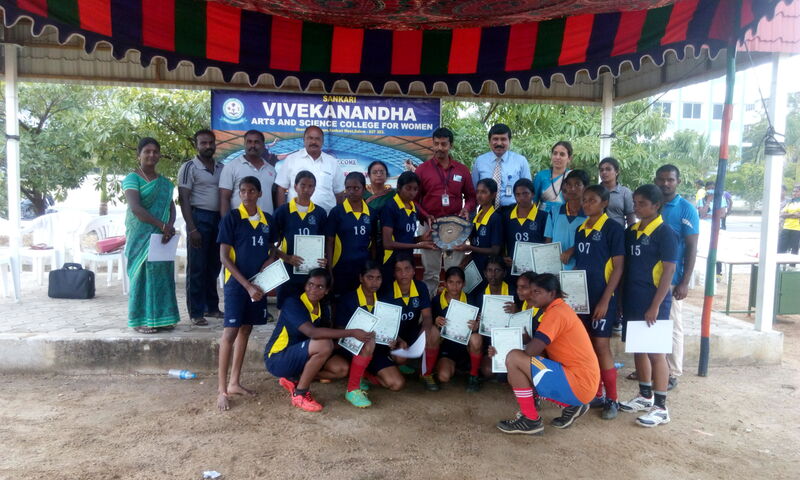 They learnt about team work, right attitude and right aspiration. 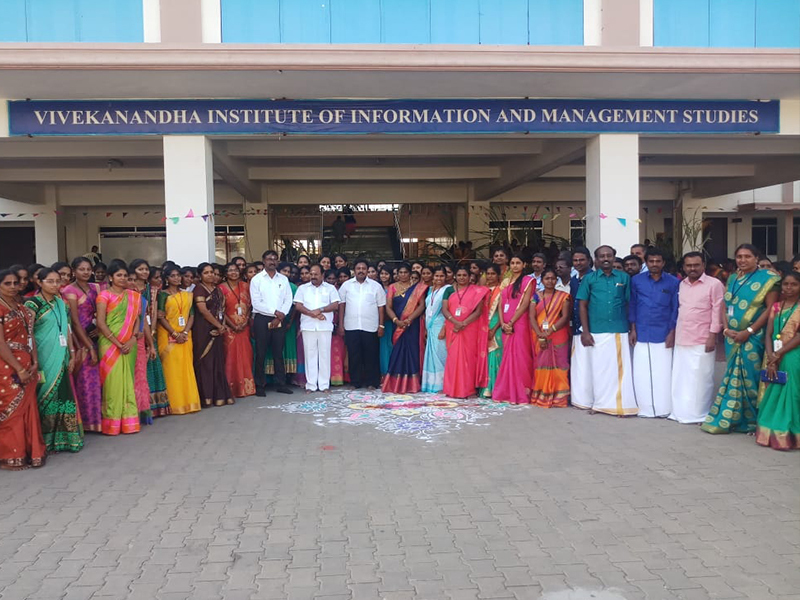 Faculty Development Programme on “Introduction to Mobile App Development” Sponsored by ICT Academy of Tamilnadu from 20.12.2018 to 21.12.2018. 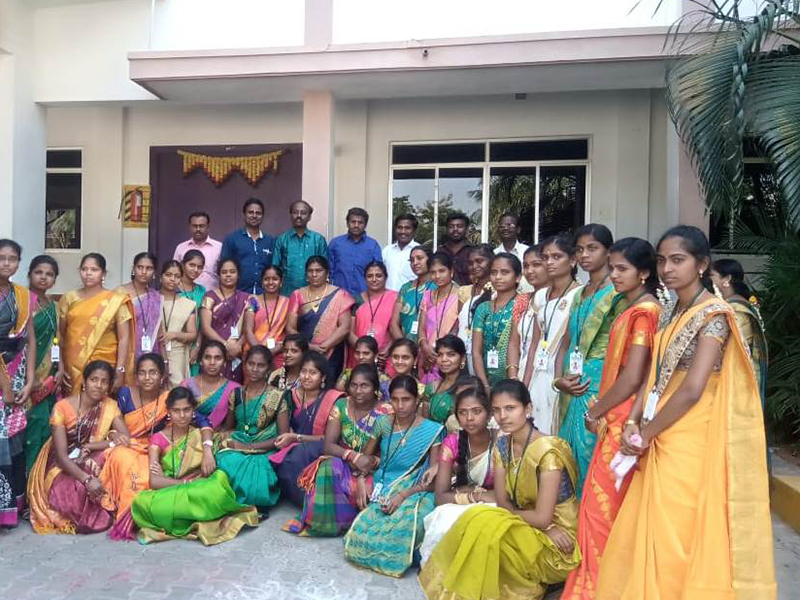 VIIMS celebrated the Pongal Celebration on 11th January 2019. 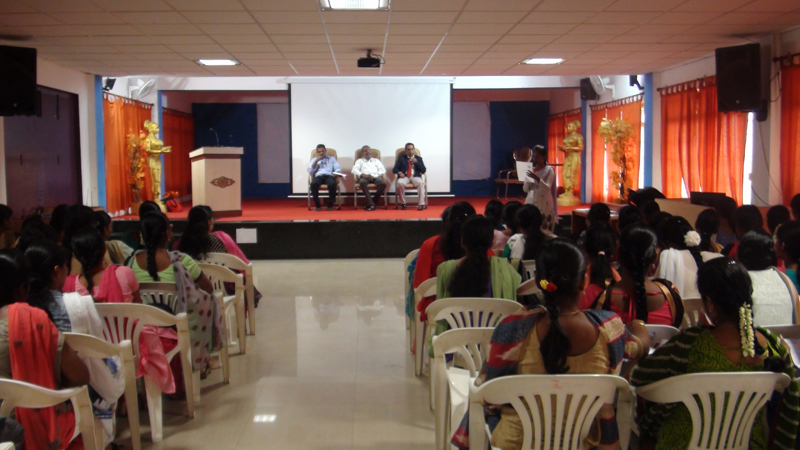 Tamil nadu state Rural Livelihood Mission Management unit,Namakkal and Vivekanandha institute of information and management studies(VIIMS), Tiruchengode organized the women self help group’s college bazaar-2018 event for three days from 18.12.18 to 20.12.18. 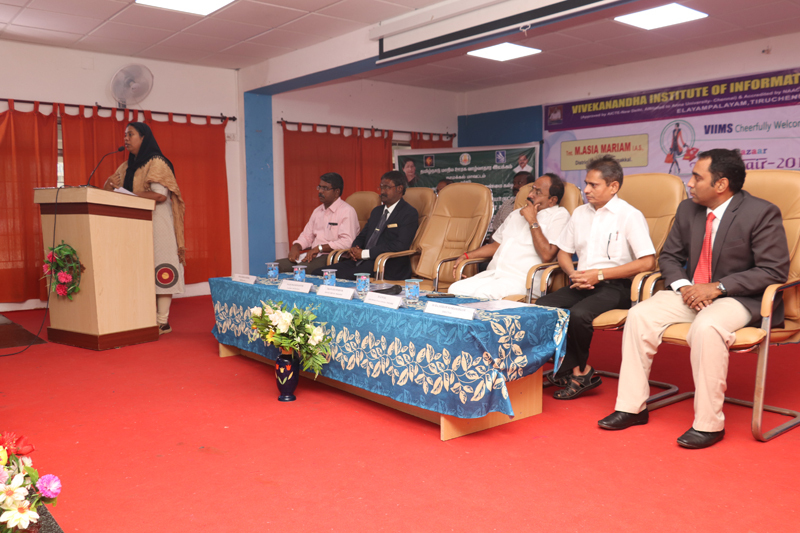 The Director Dr.B.L.Sairam, Dr.R.Mani, project director,Tamilnadu state rural livelihood mission management unit , Namakkal, Dr.M.Karunanithi-Chairman,Vivekanandha Educational Institutions, Tmt.M.Asia Mariam I.A.S , Namakkal Collector. 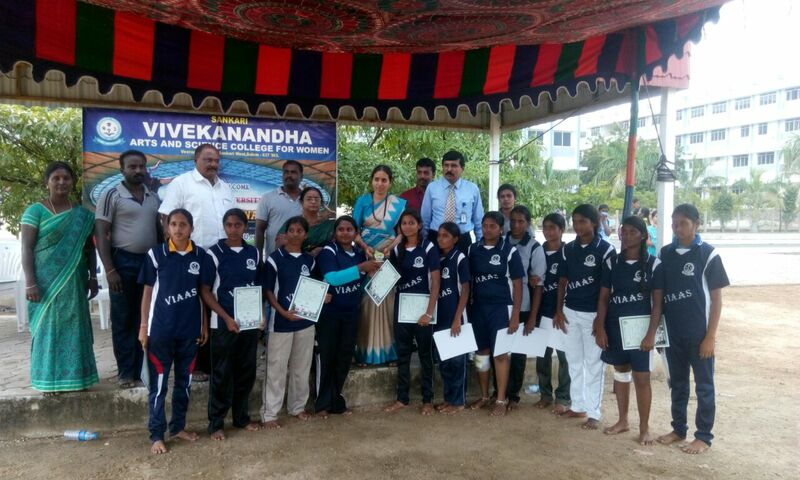 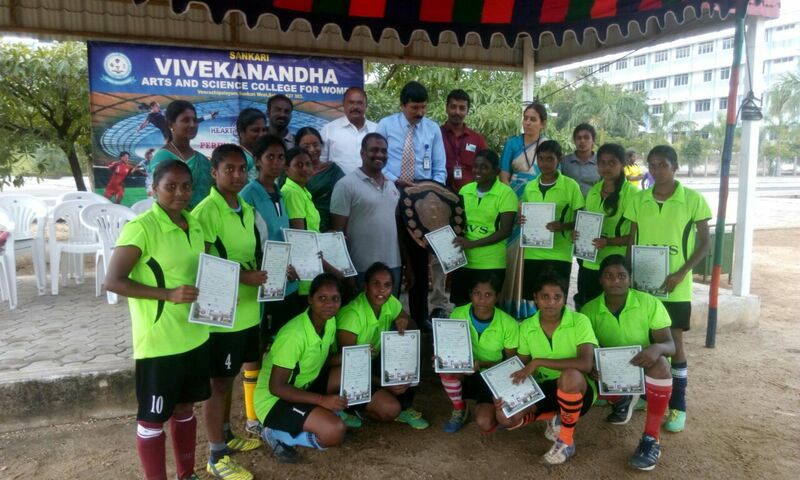 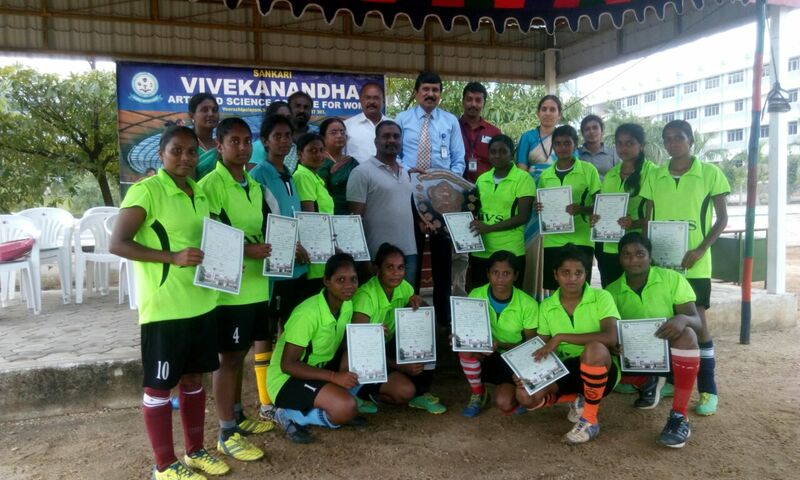 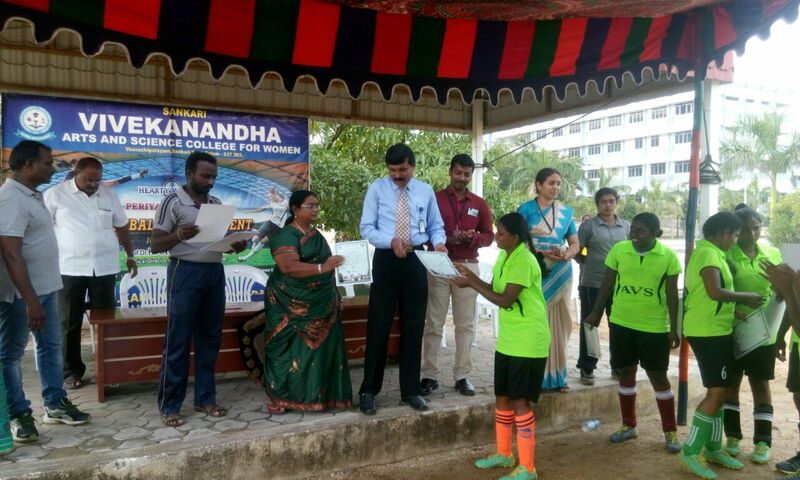 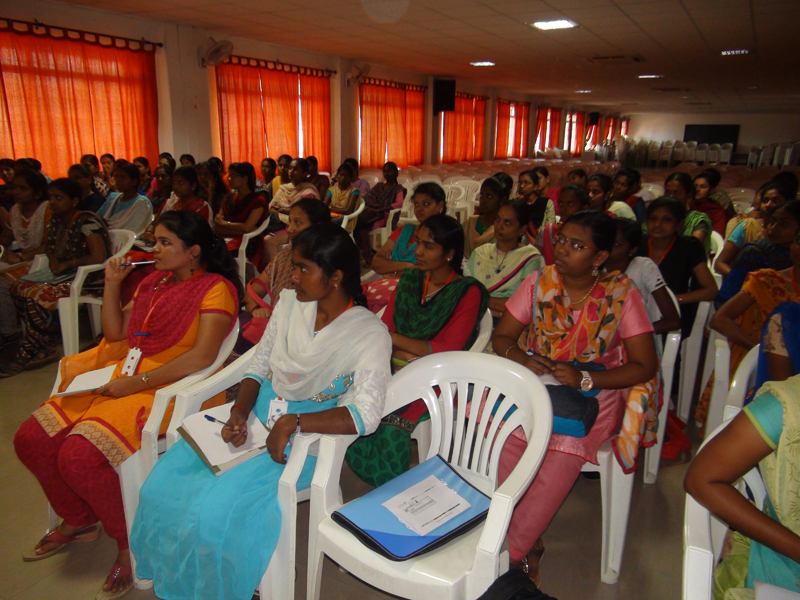 Mr.P.Arivazhgan, Ms.N.Malathi , Assistant project officers and large members of women self group attended the event. 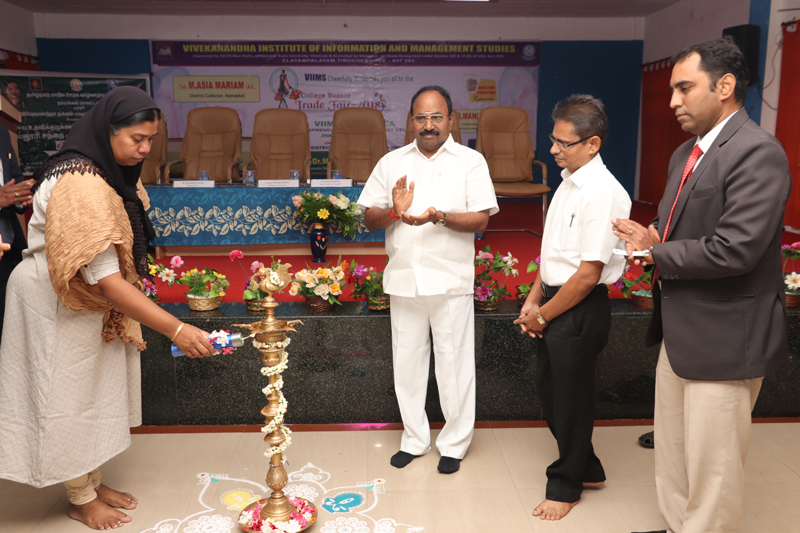 The first year MBA/MCA programs were inaugurated on 12.07.2018. 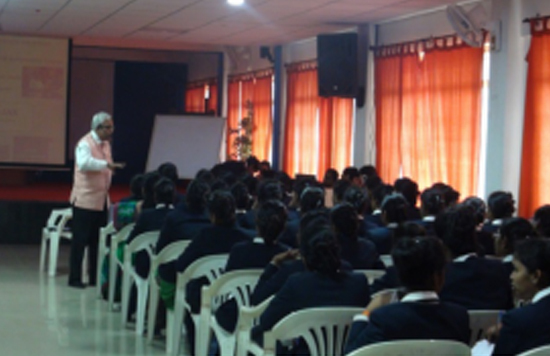 Motivational Speeches by inviting various Personalities such as Academicians and Industry Professionals for II MCA Students from 13.07.2018 to 23.07.2018. 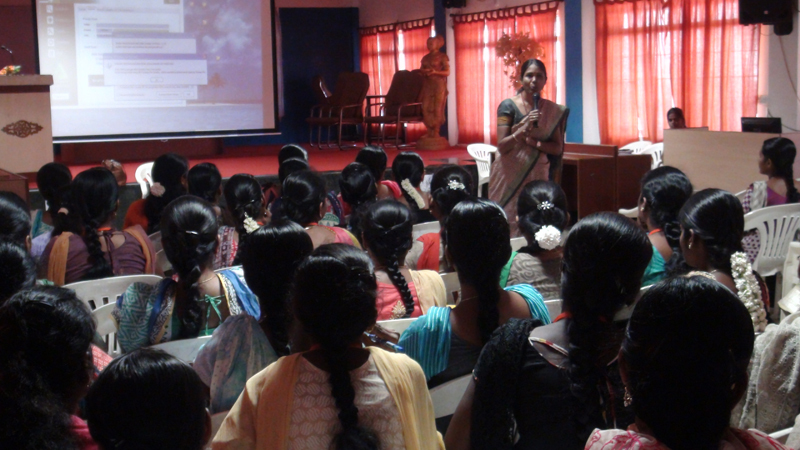 The induction programme was conducted for the I MBA and II MCA Lateral Entry students from 13.07.2018 to 23.07.2018 on various motivation topics. 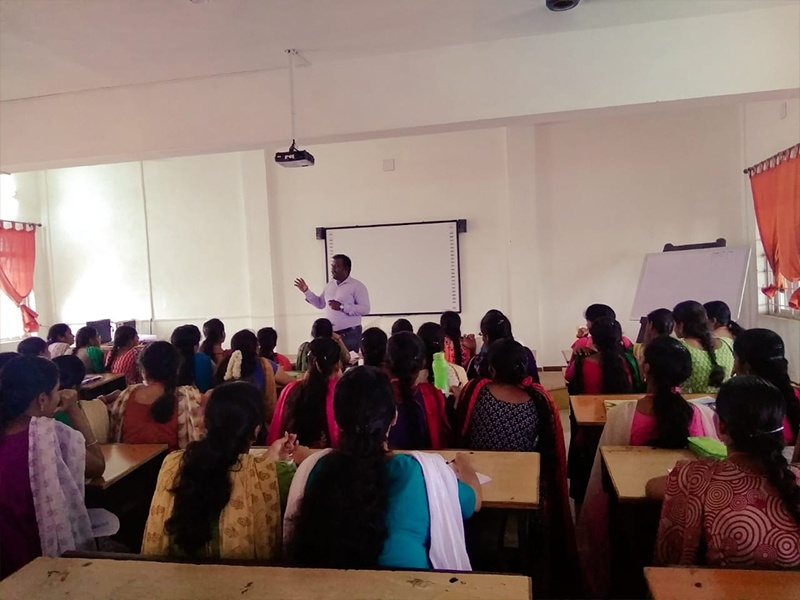 Dr.R.Jagajeevan, Associate Professor, PSG Institute of Management, Coimbatore delivered a lecture on “Being an effective MBA/MCA candidate” on July 13, 2018. 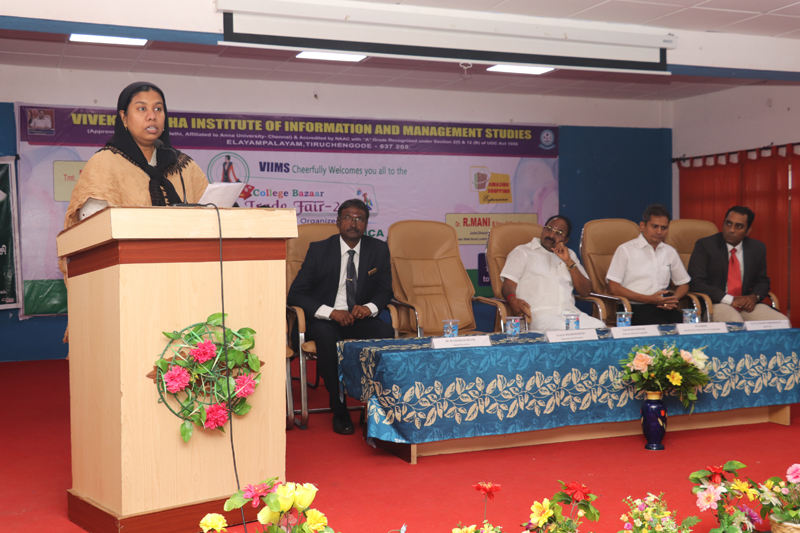 The first year MBA/MCA programme was inaugurated on 12.07.2018. 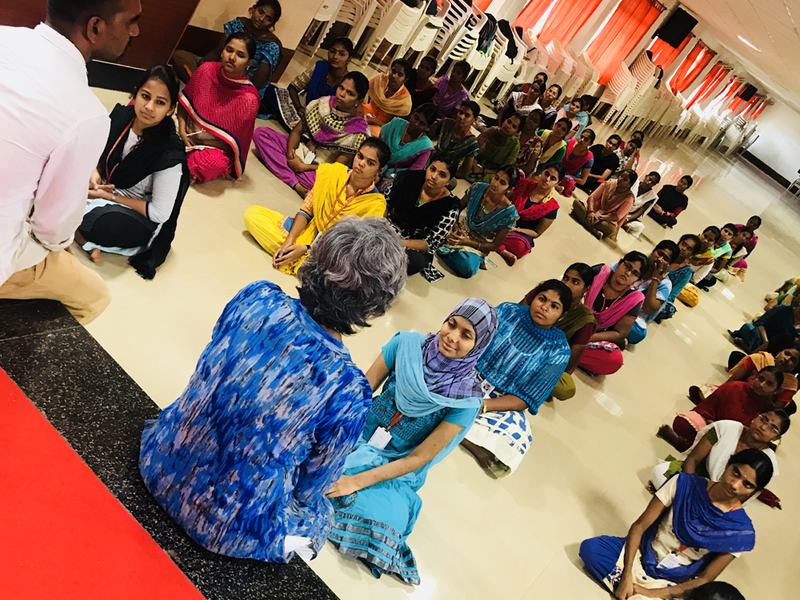 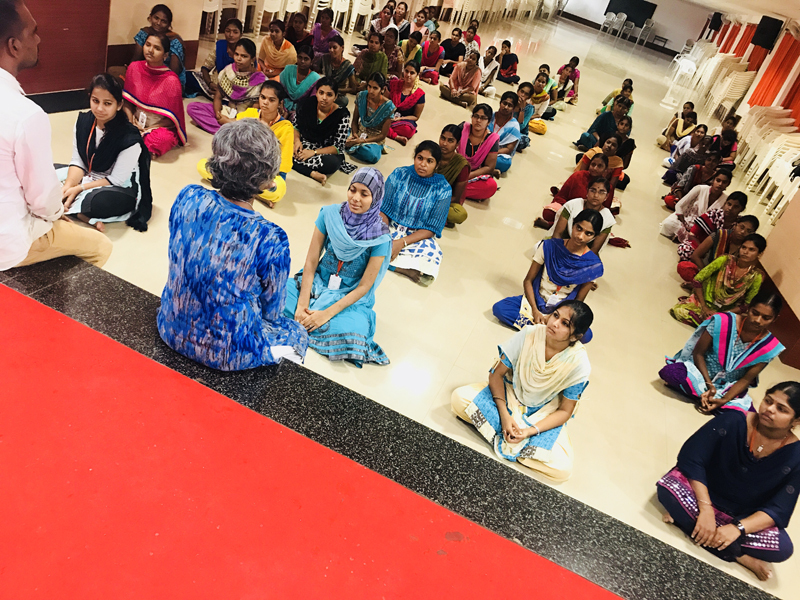 Mr. R. Gobinath, Chairman, “Confidence Unlimited” – A Training & Consultancy Company conducted a session of Opportunities Unlimited on July 14, 2018. 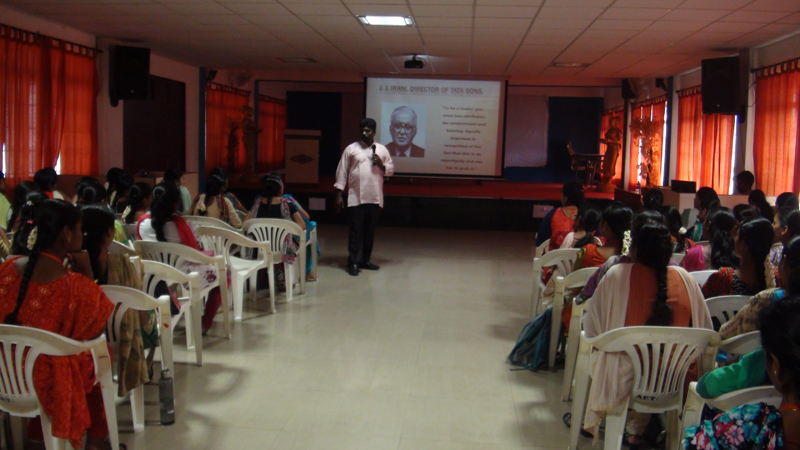 Mr K.Balasubramaniyan, CEO, Creative Management Consultancy, Trichy handled a session titled “Making Things Happen” on July 16, 2018. 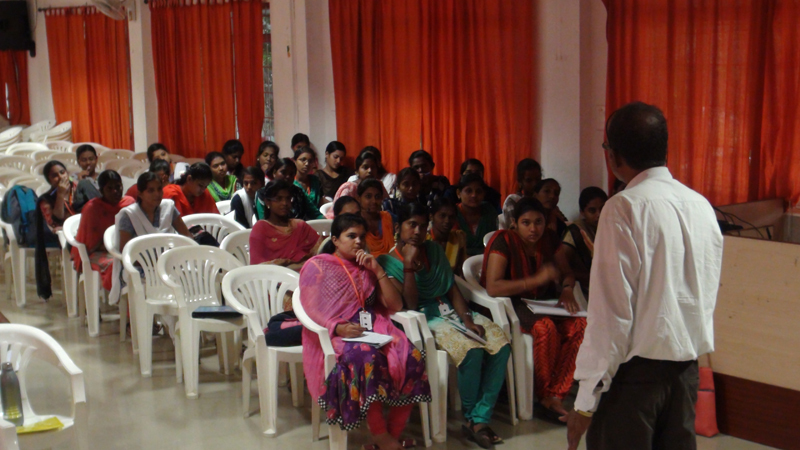 Mr.T.Sivakumar of Employment Enhancement Center, Hosur conducted a lecture on “Develop and Maintain a Learning Attitude” on July 17, 2018. 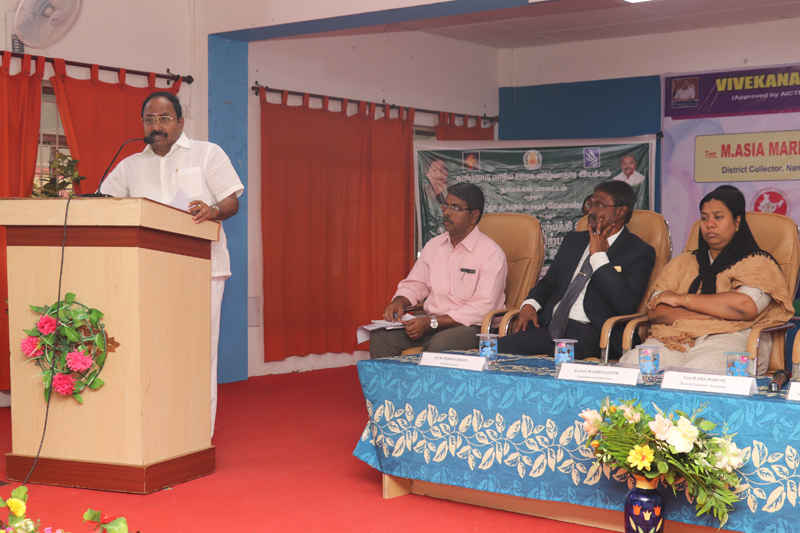 Dr. Mohan Kumar,Dr. 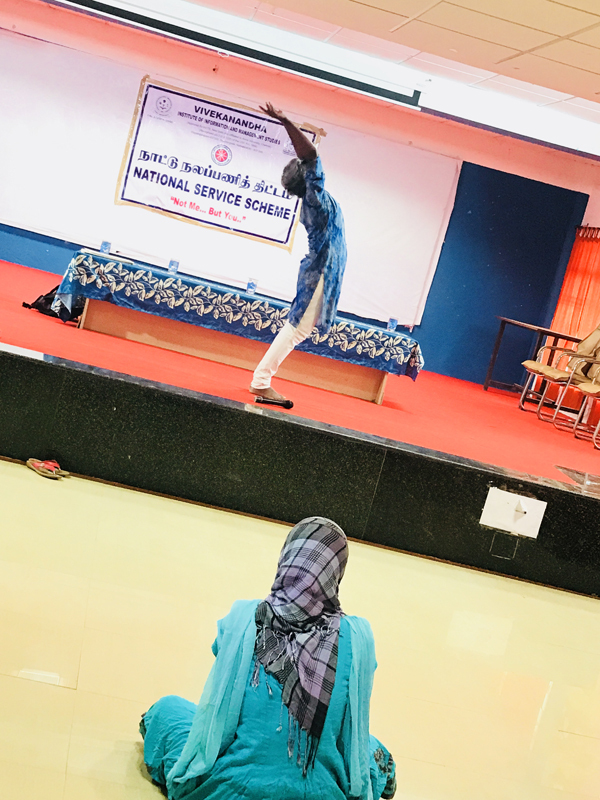 Mohan Kumar from Chennai conducted Psychometric Games on July 18, 2018. 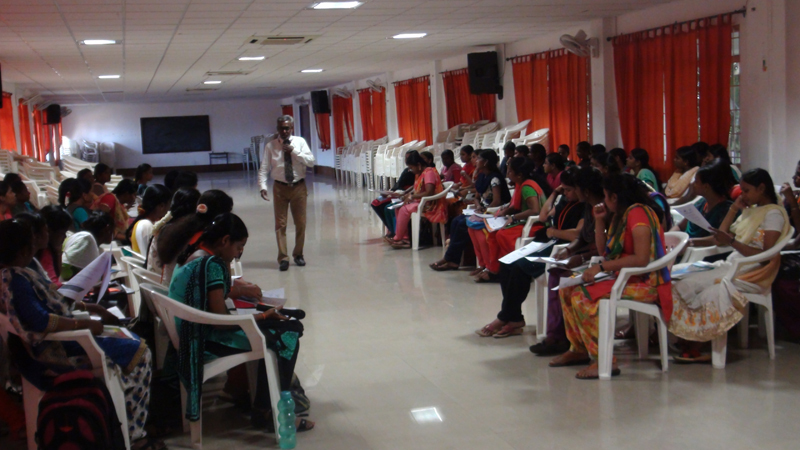 Mr.D.Antony Sahayaraj, of Talent Management, Madurai conducted a Session on “How to face HR” on July 23, 2018. 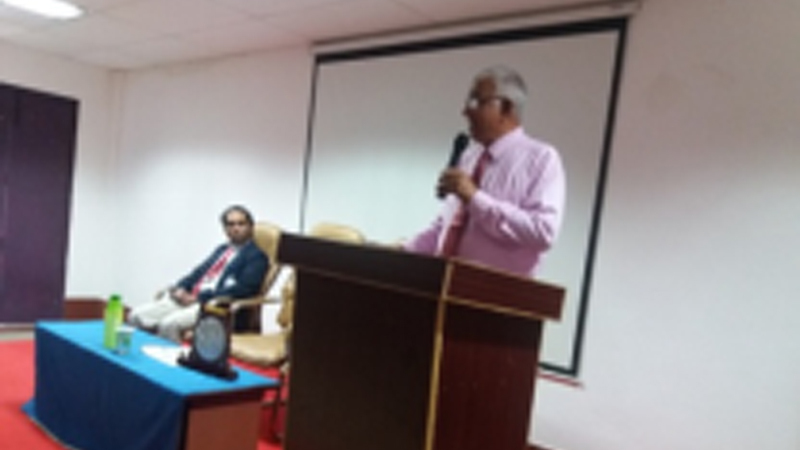 Our MBA department has conducted series of guest lecture and workshops for this academic year by inviting academicians and Corporte Professionals under the banner Industry Institute Interaction. 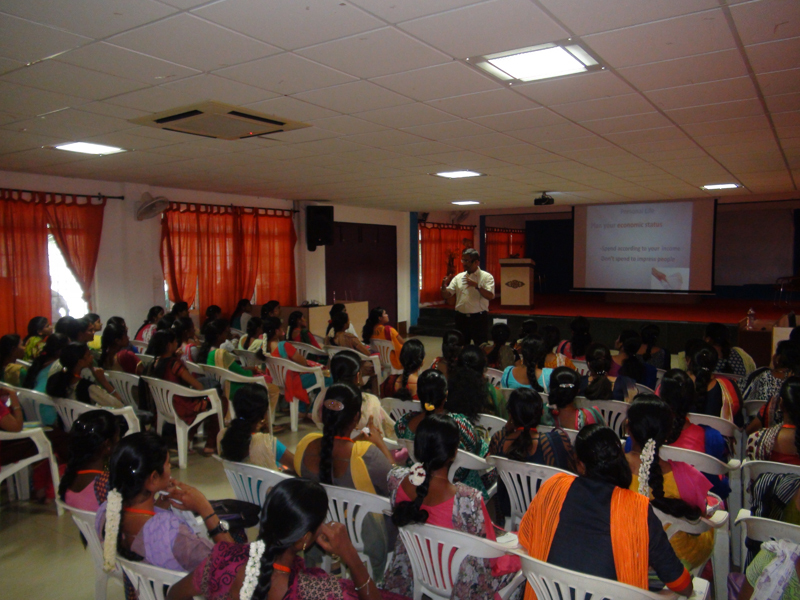 Guest Lecture by Mr.Srinivasan, MMA, Chennai for our MBA/MCA students on July 27, 2018. 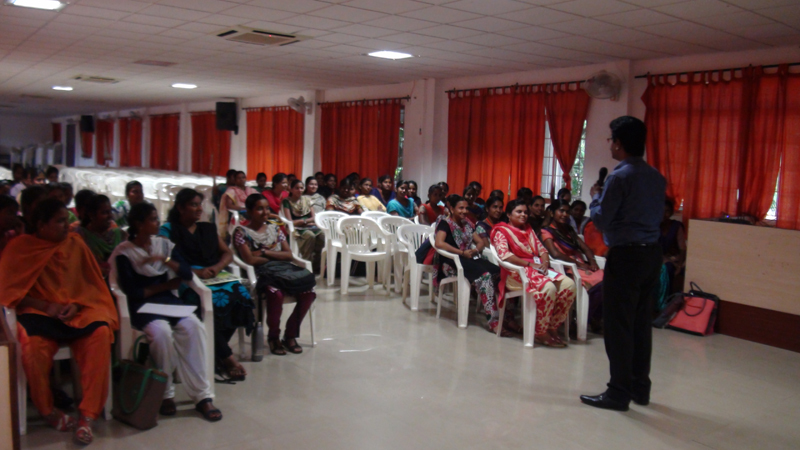 Mr.Ramesh Srinivasan, Associate Consultant, Aim & Succeed, Chennai presented a lecture on Skills to be an Executive on July 27,2018 for MBA and MCA students. 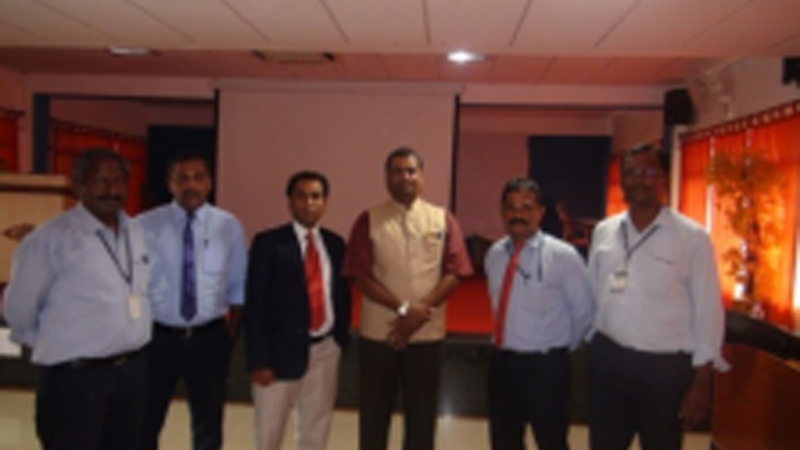 Mr.K.M.Padmanabhan,Chartered Accountant, Director, ONGC, RINL presented a lecture on “Management Lessons from Swamy Vivekanandha Teaching” on September 14,2018. 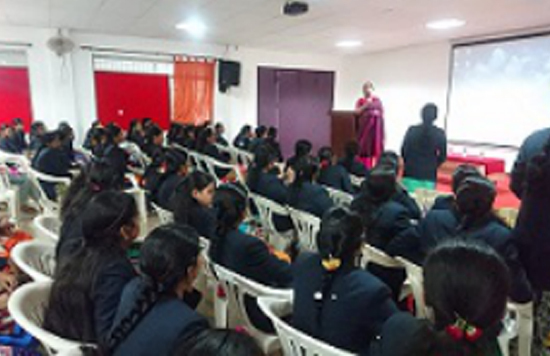 Our MCA department has conducted series of guest lectures and workshops for this academic year by inviting various academicians and industry specialists from the market. 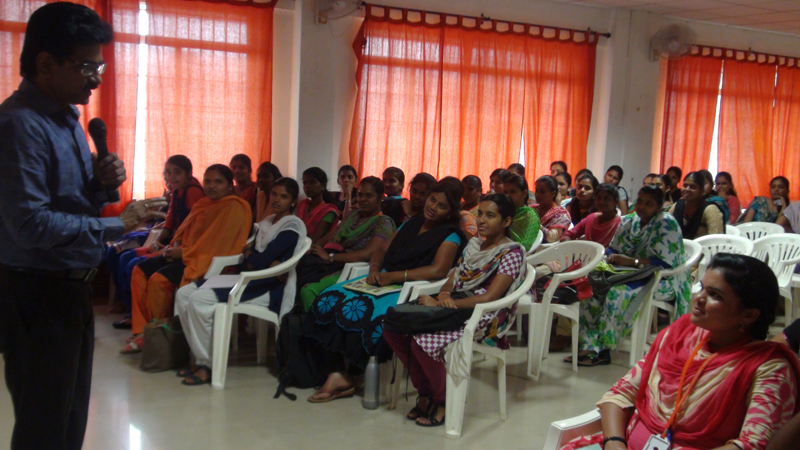 II MBA & III MCA visited Sweater India Pvt. 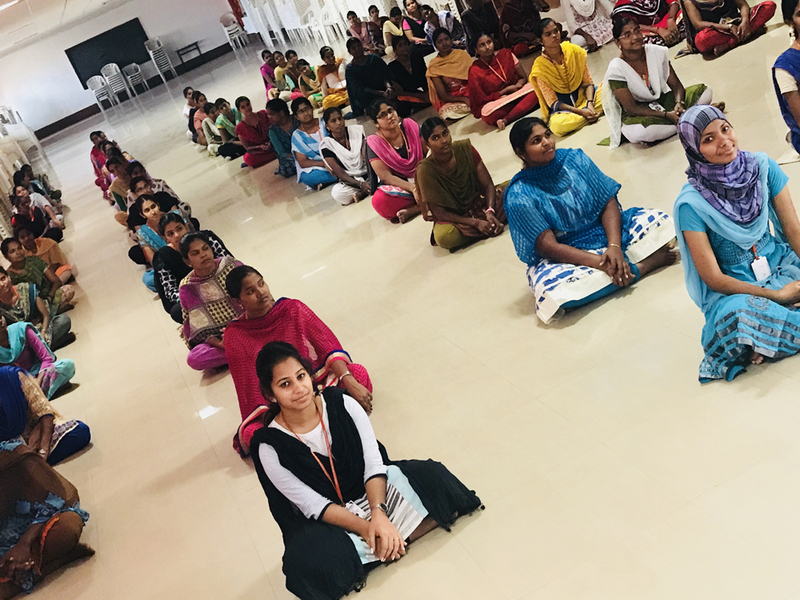 Ltd., Salem on August 16, 2018. 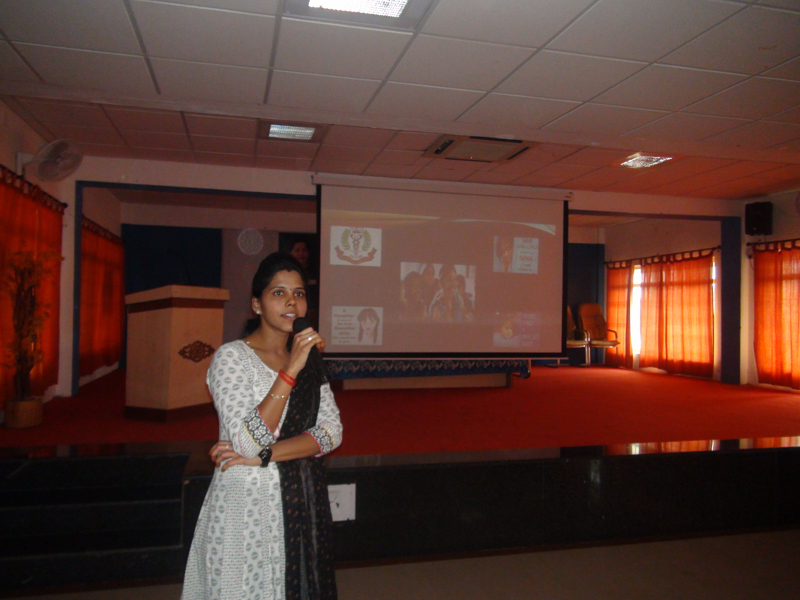 Workshop on “J2EE Technologies” for III MCA was conducted by Christy Ezabella, Software Trainer, XPLORE IT CORP, Coimbatore on August 18, 2018. 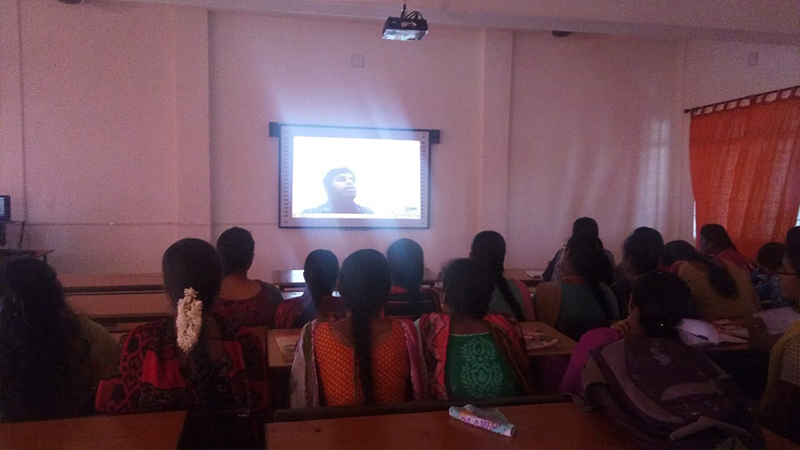 Online Guest Lecture on ”Performance Testing in Software Testing” by Mr.S.Manikandan, Technical Consultant, Cognizant World Wide Ltd., (LONDON-UK) on August 25, 2018. 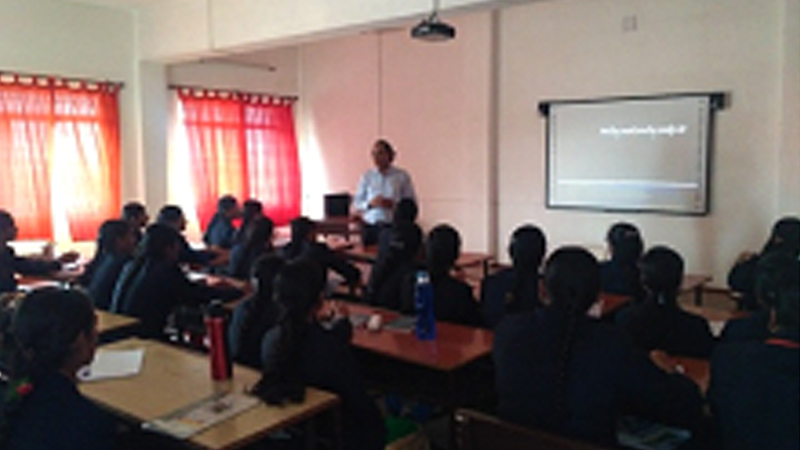 Mr.Balaji M, Project Manager, Capgemini, Chennai conducted a guest lecture on “Object Oriented Analysis Design Patterns with Case Studies” on September 1, 2018 for II MCA Students. 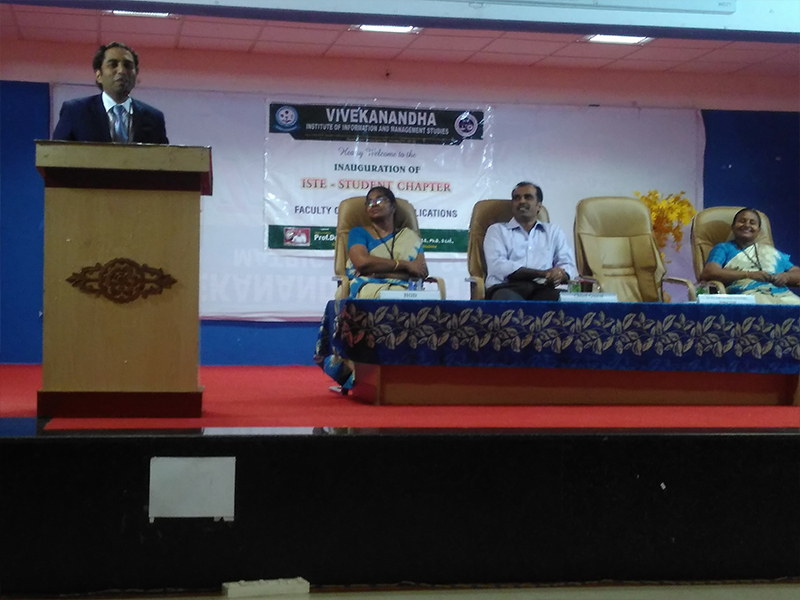 “ISTE Student Chapter Inauguration” for II and III MCA students by Mr.R.BalaGanesh, Senior Manager, CTS, Chennai on September 11, 2018. 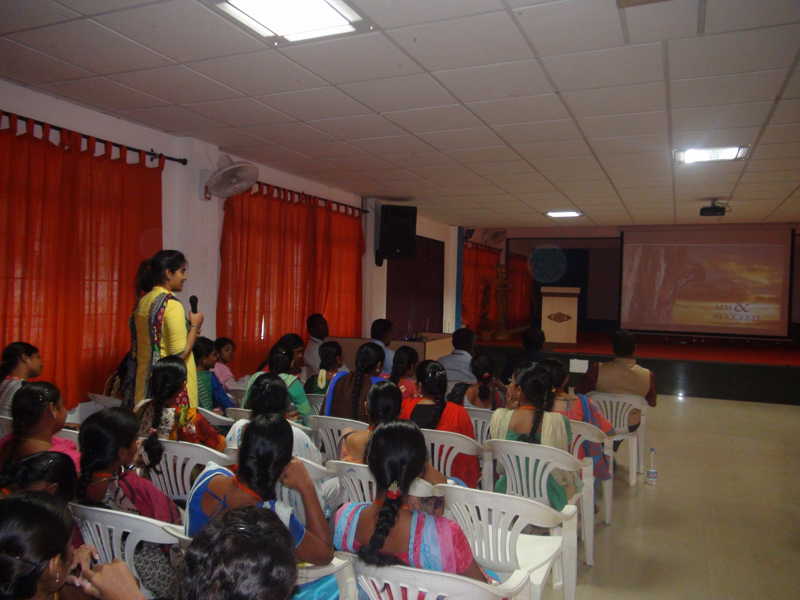 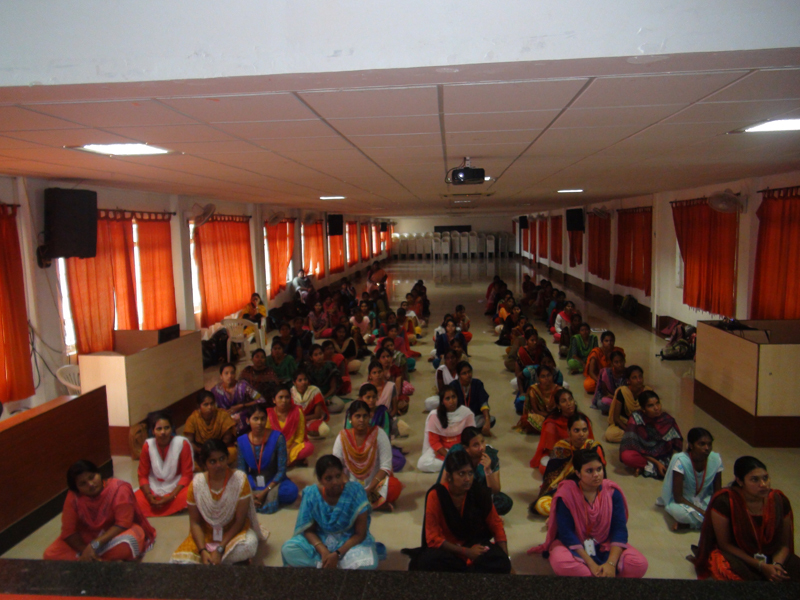 Dr.P.Elango, Professor, Department of Computer Science, PSG Institute of Technology & Applied Research, Coimbatore delivered a guest lecture on “Software Project Management – A Case Study” for III MCA Students on September 17,2018.
International Yoga day celebration through NSS on 20.06.2018. 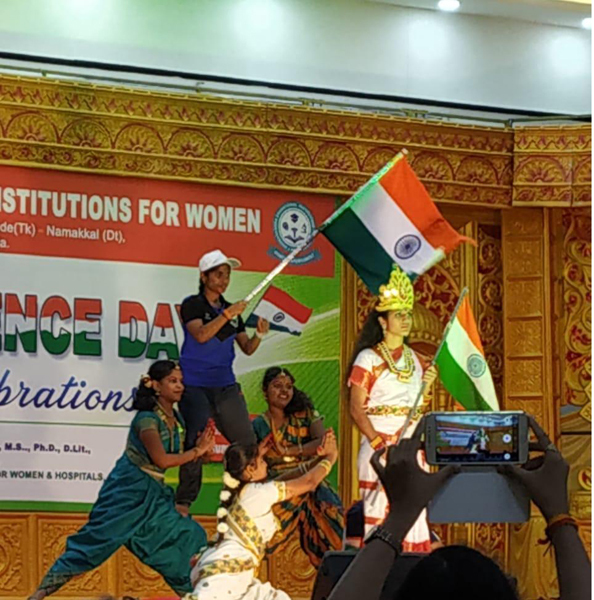 "Patriotic Performance of our MCA Students" on the occasion of Independence Day on 15.08.2018. 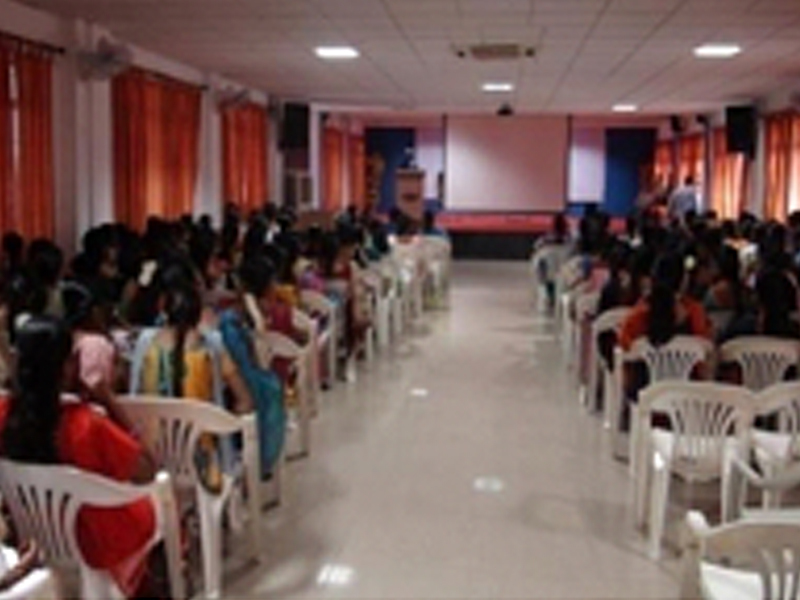 Freshers Day was celebrated by the I MBA and II MCA students in the VIIMS Seminar Hall on September 6, 2018. 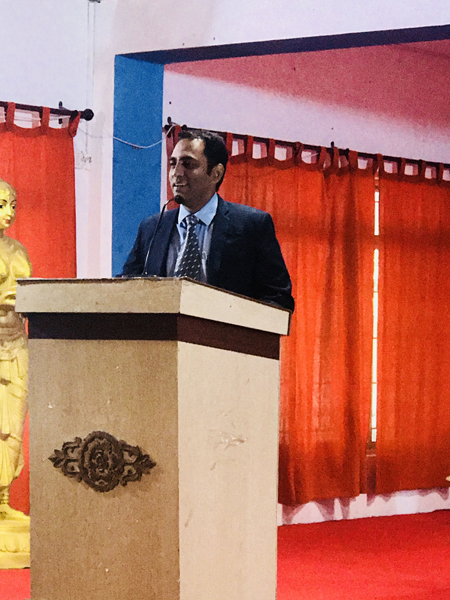 Mr. Adhavan, Director, Act media, Chennai addressed MCA & MBA students on the topic of “Management Lessons from Thirukkural” on September 7, 2018. 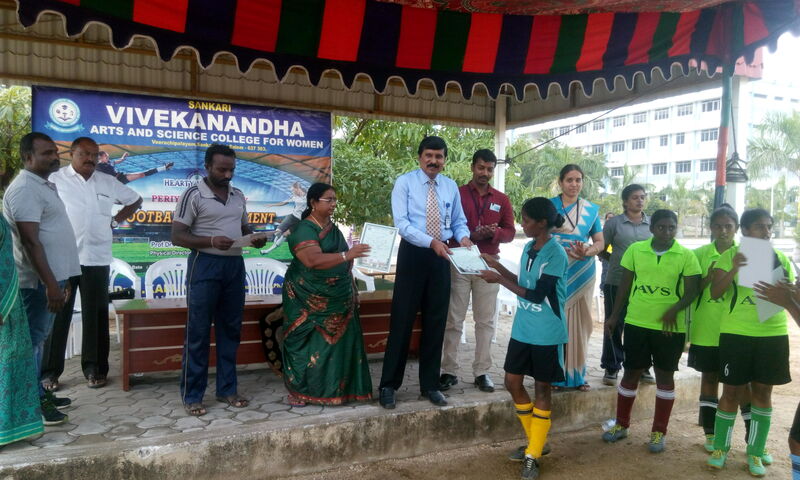 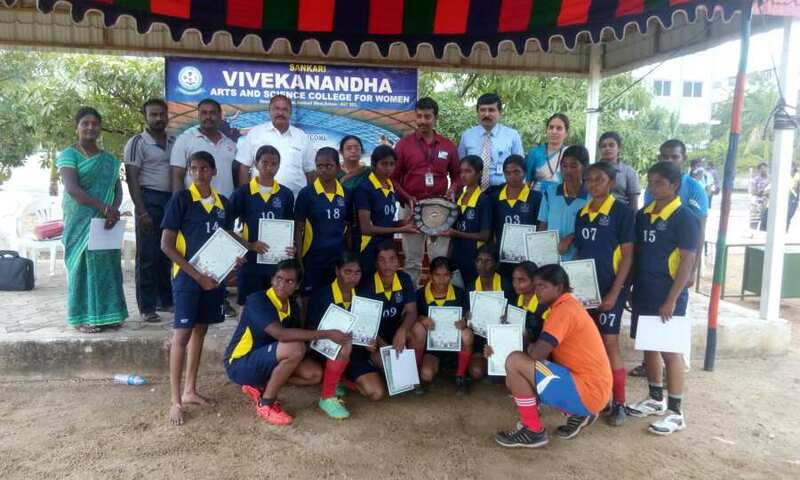 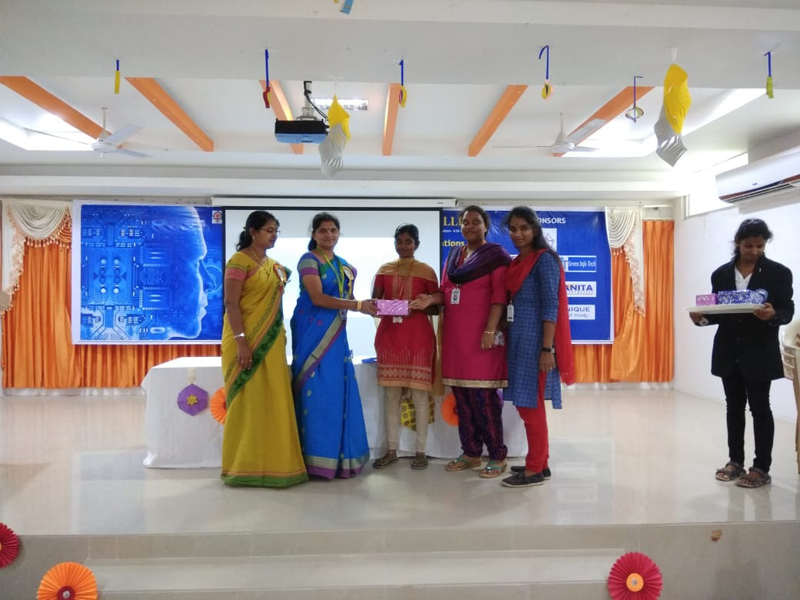 Ms.M.Subha Ranjana,Ms.K.Sandhiya and Ms.S.Devedharsini of III MCA(LE) won First Prize in "Treasure Hunt" Event at SHRI SAKTHIKAILASSH WOMEN'S COLLEGE on 31st July 2018.